- Reversible 1/2 HP universal motor. - Convert a 300 Power Drive to a portable threading machine. 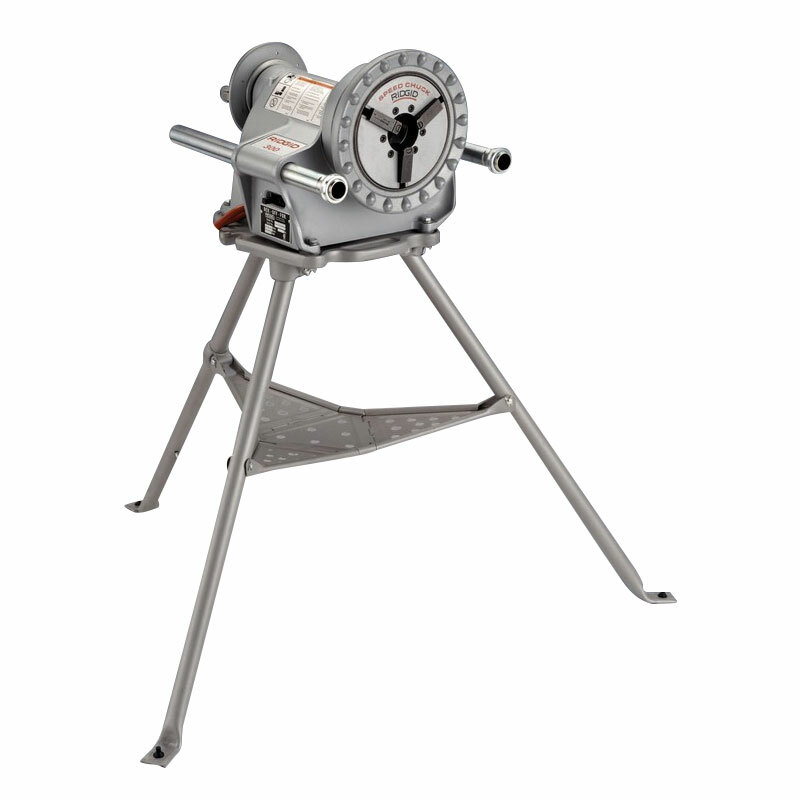 - Ideal for use with RIDGID roll groovers. Rear Centering: Device Cam-action turns with chuck.